You have added Lasercut Midi Skirt in Blush into shopping cart. FINAL SALE. 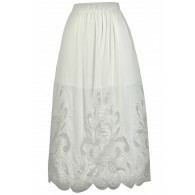 We love the lasercut details and flowy midi length of this skirt. 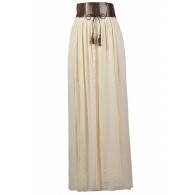 The Lasercut Midi Skirt is fully lined to the mid-thigh. 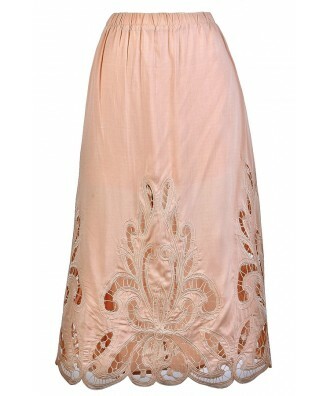 It is made of a gauzy fabric and has lasercut designs at the bottom of it. The banded elastic waist expands to fit. 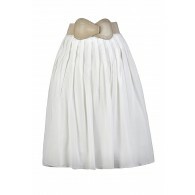 This skirt would look perfect paired with a fitted black or ivory tank, tee, or sweater. Details: Lined to the mid-thigh. 100% rayon. Lining: 100% rayon. Hand wash cold. Do not bleach. Hang or line dry. 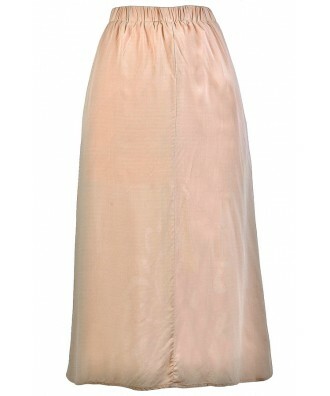 Small measurements: Length from top of waist to hemline: 30". Waist: 26-32". You have added Lasercut Midi Skirt in Blush into Wishlist. 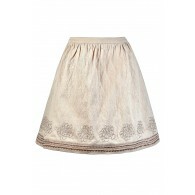 You have added Lasercut Midi Skirt in Blush for Stock Notification. 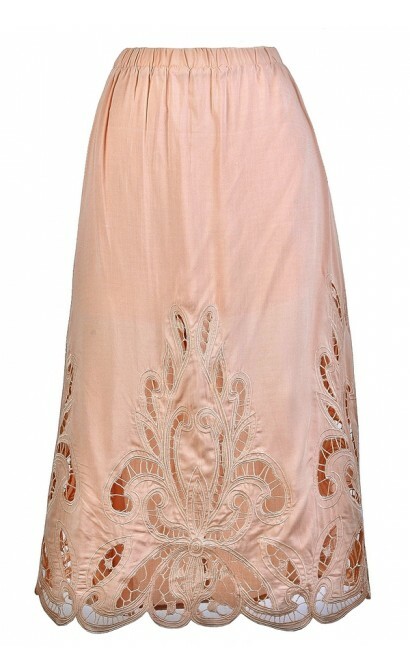 You have set Lasercut Midi Skirt in Blush as a loved product. 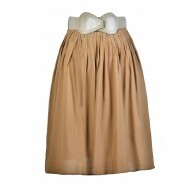 You have removed Lasercut Midi Skirt in Blush as a loved product.